Smart door locks provide added convenience and security. If you lose your keys you don’t have to worry about them falling into the wrong hands and dealing with replacing your locks just to be safe. Forgot your keys? No need with these smart door locks, just use your smartphone. Not at home when a friend arrives? Unlock the door for them no matter where you may be in the world. August and Schlage are leading the battle of smart door locks. Find out what the keys to their success are. August Smart Lock Keyless Home Entry or Schlage Sense Smart Deadbolt? Which is the better smart door lock? Imagine the hassle of losing your keys and getting a locksmith to get you into your own house! No one would want to imagine such a scenario. Though there are key trackers and many similar products available out there, nothing can beat smart locks. In this new smart world, everything needs to be smart – so why not your lock? With a fairly simple and minimalistic design, the August Smart Lock might look small but it is worth every penny for its functionality. 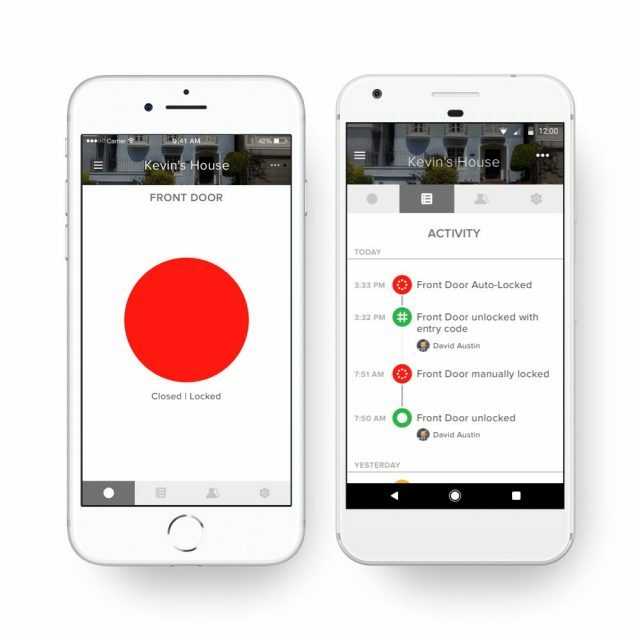 You will now have secure access to your home and will be able to lock or unlock your door using the phone. You can also ask either Alexa, Google Assistant, or Siri to help out with locking/unlocking your door. If you ever want to give access to sudden guests, you can do this from anywhere via your phone. The most amazing feature about this lock is that it can easily attach to the existing deadbolt system, which means that you can still use your old keys. They will still work in case you want to open it the traditional way. It is a simple DIY installation and the company claims it takes only about 10 – 15 minutes to install it. Sometimes, this lock is hard to install on doors which are really thick but the August Smart Lock also has the Door Sense feature to ensure that you are in safe hands. It can tell you that the door has been closed and securely locked to give you a peace of mind. It also is a certified Z-Wave Plus product which means it will work with all the leading wireless technology. 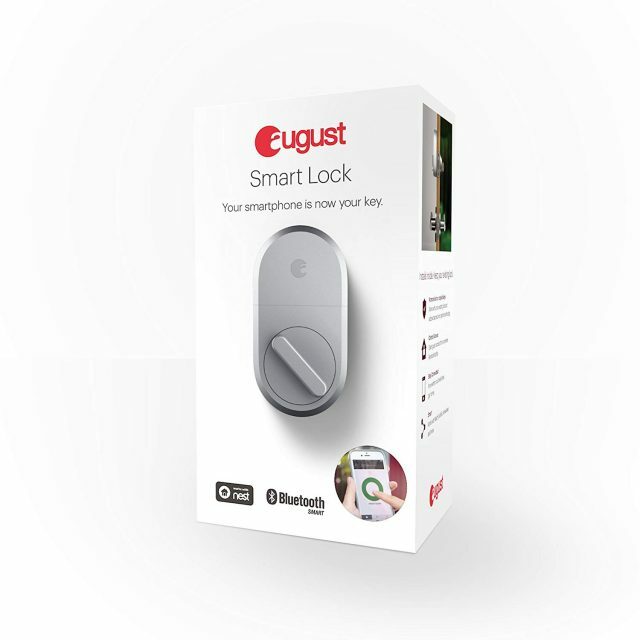 Get Your August Smart Lock Keyless Home Entry Now! 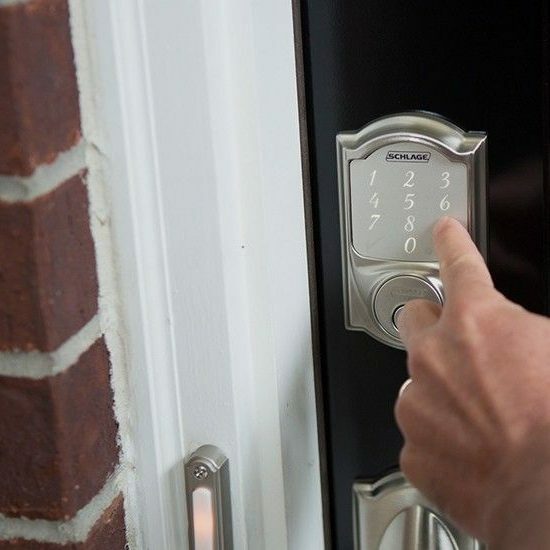 The Schlage Sense Smart Deadbolt has gone a bit of old-school – It has a keypad on the front with a keyhole in case you want to use the keys. 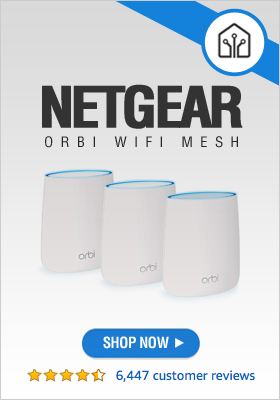 It can work with Alexa or Apple HomeKit depending on your choice. You might want to ask Siri to open the door for you and it will work. It is quite easy to set up via the Schlage app. It will be up and running in under 20 minutes once the lock has been installed. The most fascinating feature of this lock is that it has an inbuilt alarm system and it has been certified Grade 1 – the highest possible ANSI/BHMA security rating. In any case, if one tries to play around with the lock from outside, the built-in alarm will sense this and alert you. The sensitivity can be configured on the app. Unfortunately, the number pad on the outside is not smudge-proof, which means one can read your code using the smudges of your fingerprints. They might be able to guess your code. Nevertheless, you can store up to 30 codes at any point in time to give access to multiple persons. It takes about 20 -30 minutes to set up the lock onto the door. You can use the installation guide on their app. 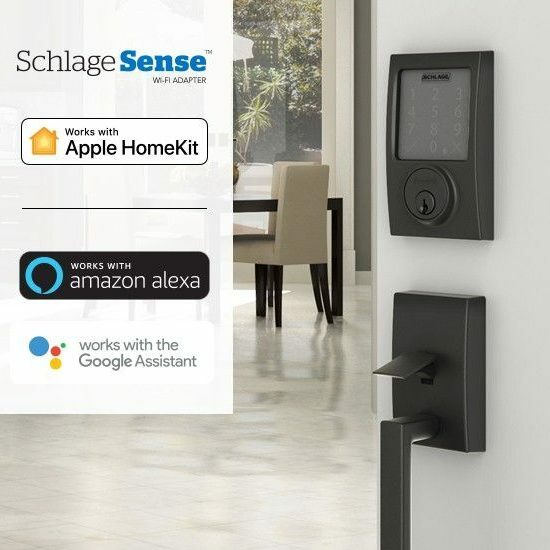 Get Your Schlage Sense Smart Deadbolt Now! So, what’s the decision? 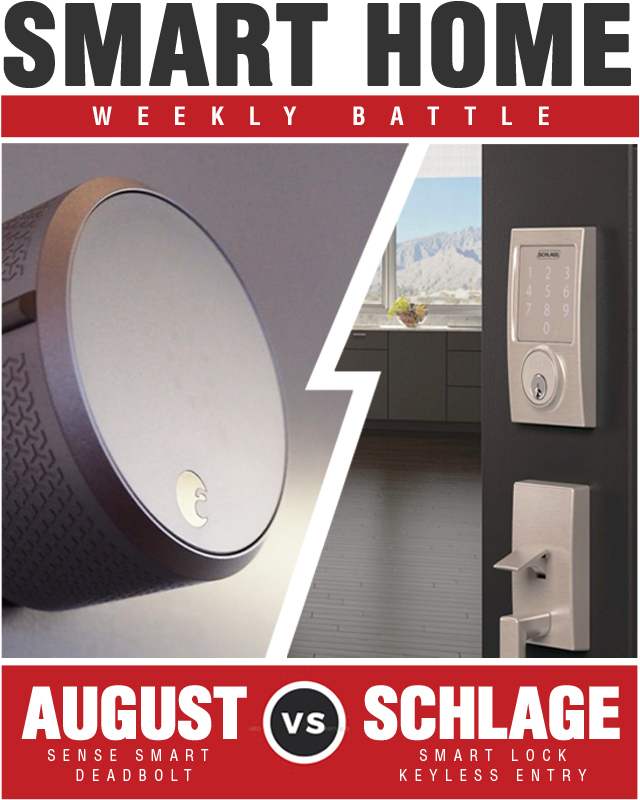 Who won the smart home battle between the August Smart Lock Keyless Home Entry and Schlage Sense Smart Deadbolt? 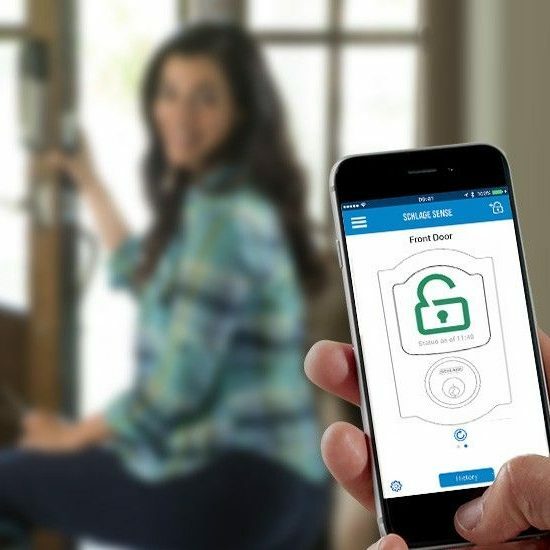 Both Schlage and August have developed amazing smart locks and are worthy opponents. At nearly half the cost the August Smart Lock Keyless Home Entry is perfect for just your home and a small family. 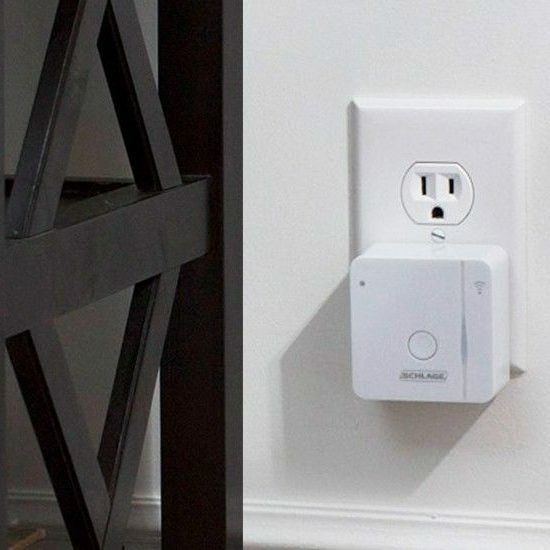 The Schlage, on the other hand, focuses more on the security side and can provide easy access to about 30 different people and is priced accordingly.